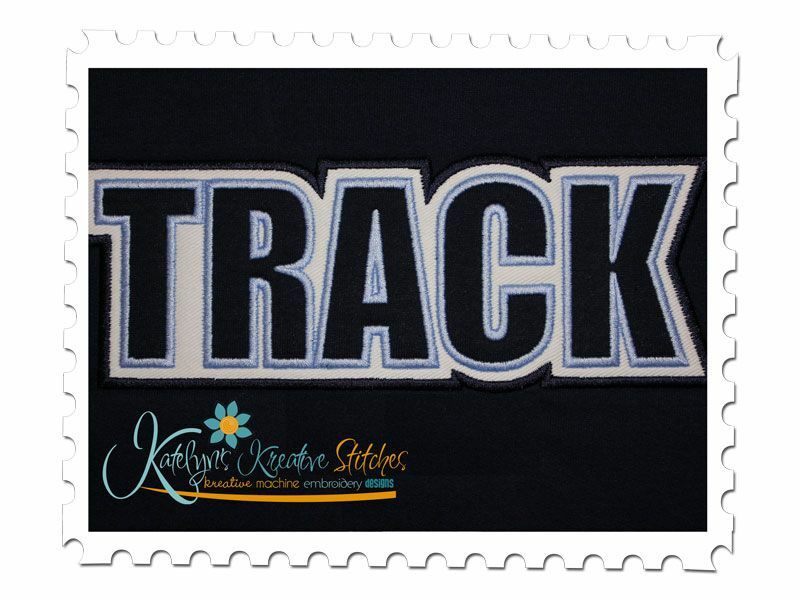 Our Track text applique is another great design for any Track Fan. It will fit the 5x7, 6x10 and 11x7 hoop sizes. All three sizes will come in a satin stitched applique. The back layer is setup as an optional applique meaning you can use applique fabric or just let your garment show through. In this shirt I have used white twill as my back fabric. 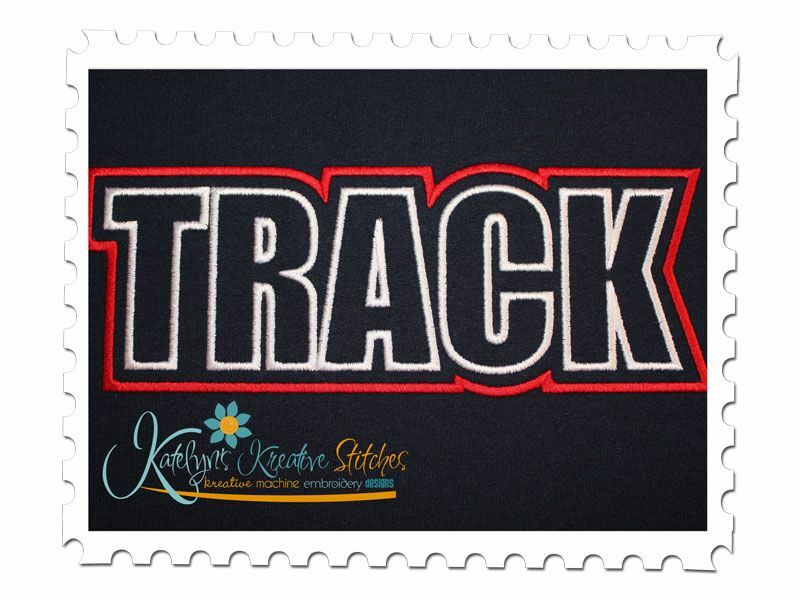 Also the applique letters are great when using matching tee shirt fabrics or sweatshirts. Great for boys or men who don't want a printed fabric. 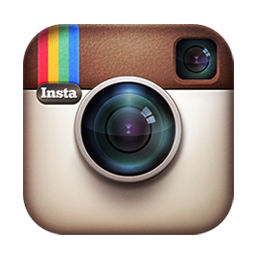 You may also add your School Name or even Dad/Mom underneath. Looks Great on Sweatshirts, Tees, Tanks, Totes or Blankets.